Few brand names are as literal as Nourish. Their products do exactly that, which is why they have gained such a large, loyal following over the past few years. Mainly operating in London, this popular cosmetics company was founded by Dr Pauline Hili, one of the country’s leading experts in skincare. It’s no wonder they’ve enjoyed huge success with such a respected figurehead. Dr Pauline Hili has been in the cosmetics industry for over 15 years, and after becoming such a prominent figure, she opted to begin her own company in 2011. 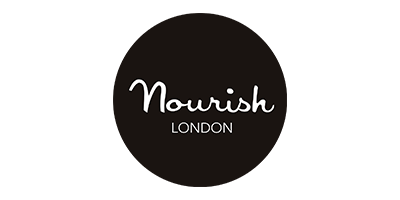 Since then, Nourish has made remarkable progress, garnering a loyal customer base who enjoy the cruelty-free, vegan and organic qualities of their vast selection of products. To fully showcase how skilled Dr Pauline Hili is, she attained Fellow status with the Royal Society of Chemistry in 2009, and Nourish are now a certified organic company after gaining recognition from the Soil Association.